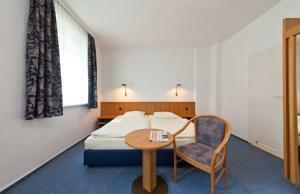 This hotel in Hamburg’s historic Altona district is a 5-minute walk from Altona Train Station and the Altona Town Hall. 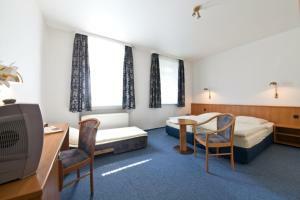 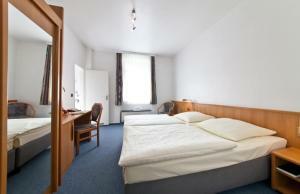 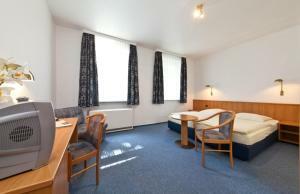 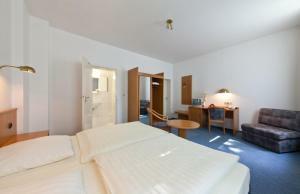 Hotel Commerz offers on-site parking and free Wi-Fi internet. 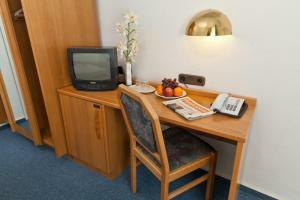 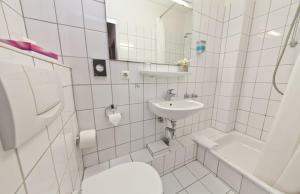 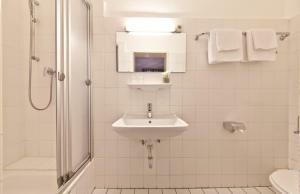 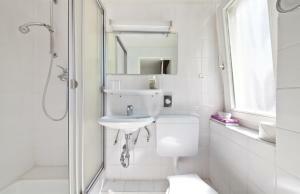 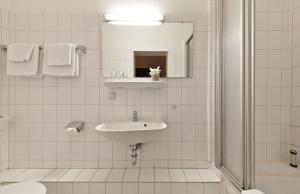 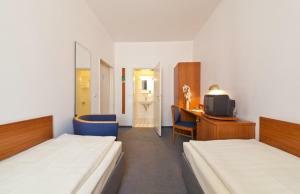 All rooms at Hotel Commerz am Bahnhof Altona feature cable TV, a minibar and a bathroom. 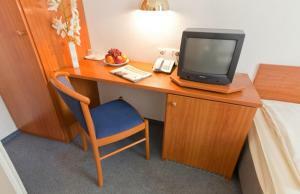 Guests enjoy free use of an internet terminal in the lobby. 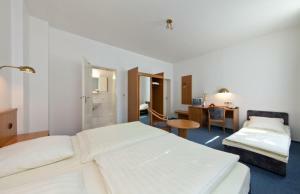 A breakfast buffet is served each morning in the Hotel Commerz Altona. 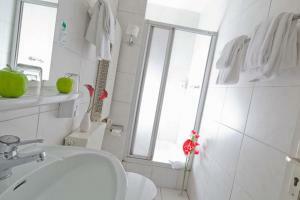 A variety of cafes and restaurants are to be found nearby. 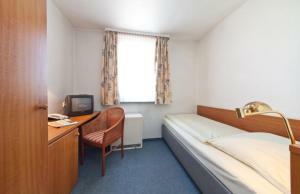 Commerz Hotel is 1.5 km from the Reeperbahn entertainment district and 2.5 from Hamburg Port. 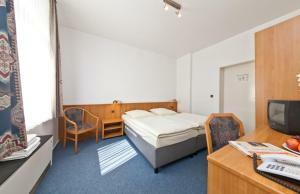 The Bahrenfeld exit of the A7 motorway is 3 km away.